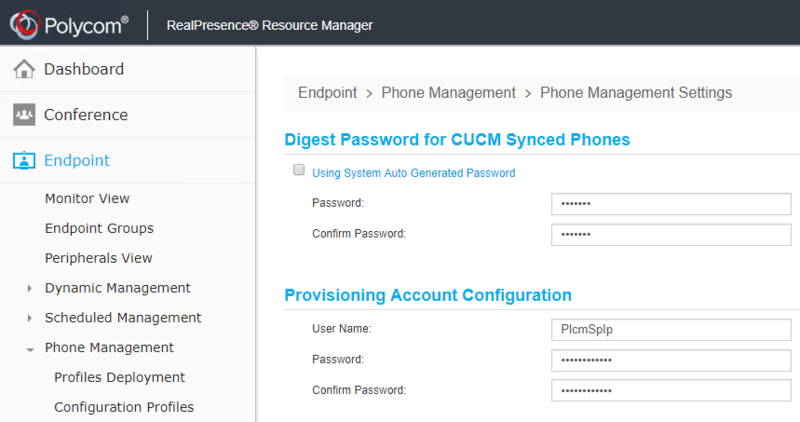 This is part two of a two-part series detailing the steps to configure Polycom Trios to utilise an external directory source such as Active Directory Lightweight Directory Services (AD LDS) enabling users to search the directory for available contacts. To provide provisioning information to the Polycom Trios, download the latest available version from Polycom support and extract the contents into the C:\inetpub\wwwroot\PolycomTrioProvisioning directory. This includes the 000000000000.cfg file and the Config directory containing the various configuration files. In the 000000000000.cfg file, update the CONFIG_FILES= with the files you want to use for provisioning on the Trios. In this instance, for the phonebook, the config/features.cfg is specified. Update the LOG_FILE_DIRECTORY= with the FTP details such that the Trios can upload their logs to the central provisioning server. dir.corp.attribute - if desired update the AD LDS attribute mappings that are used for the directory fields. E.g. set dir.corp.attribute.2.name to the telephoneNumber attribute instead of the ipPhone attribute. Save the files and then proceed to configure the Polycom Trios to use the provisioning server. At this point, Polycom Trios should now be connecting to the LDAP server as defined in the features.cfg file and resolving the objects (refer to part-one here) as directory entries from which you can select and call.